Perfectly scheduled appointment (before nap, after lunch)—check! Favorite snuggly Mr. Bear packed—check! Dental insurance?—cricket, cricket. If this scenario of a first dental visit sounds familiar, not to worry! Even for those who have an existing pediatric dental plan in place, there may still be doubts as to how it all exactly works. Kangaroo Smiles can help. When it comes to decoding dental insurance that Methuen parents need to understand, our team is at the ready! Most dental insurance plans will have a 1-800 number listed on the physical insurance card in addition to an online option for members to look up information regarding their benefits. Although preventative care services such as routine six-month pediatric checkups and cleanings are generally 100 percent covered, it’s always wise to contact your dental insurance provider prior to your child’s appointment to make sure. This way, you don’t have to worry about what is or isn’t covered. Don’t Have a Plan? Time to Pick One! It’s not uncommon to be without dental insurance or be in the process of transitioning to a different plan or company. Did you know that each state has a “Health Insurance Exchange?” These entities operated by the federal or state government are required to offer pediatric dental insurance plans. Medicaid and the Children’s Health Insurance Program (CHIP) are designed to be free and/or low-cost dental coverage to accommodate specific income ranges. There are also embedded plans, bundled plans and stand-alone plans offered by various insurance providers. You have many options! Don’t Pull Your Hair Out, Pick up the Phone! If your current pediatric dental insurance provider has you wanting to pull your hair out, or even if the mere thought of searching for a new insurance plan has you feeling cuckoo, call us! We will help answer your questions and direct you to additional resources. We want the dental insurance process to be as easy on you as possible so that you can focus on what really matters—keeping the smile of your little one happy and healthy! 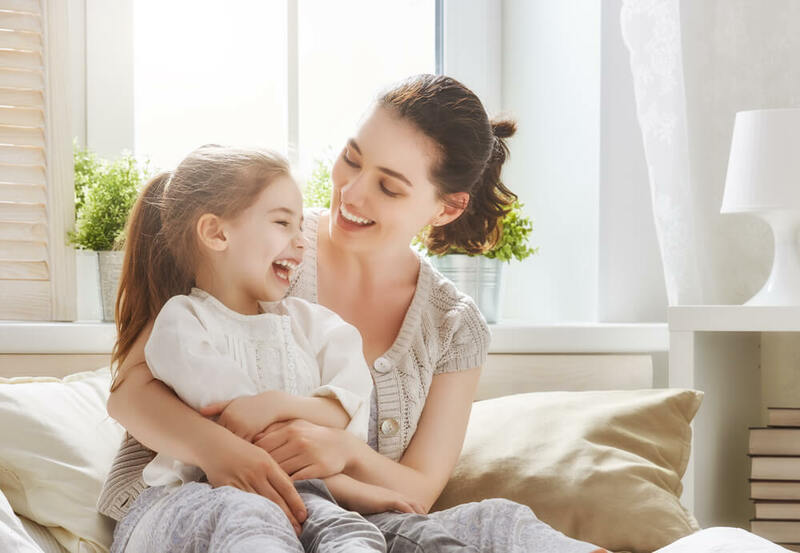 At Kangaroo Smiles, we’re dedicated to making sure you are empowered with everything you need for your child to experience optimum dental (and overall) health. From a full menu of pediatric dental services including checkups, cleanings, sealants, orthodontics and special needs dental options to tips for dental insurance that Methuen parents trust, Kangaroo Smiles has everything you need under one roof! If you have any questions regarding insurance and/or payment options, or would like to schedule an appointment for your child, contact us now at (978) 425-1496.